Republished from: Schoonraad, Murray and Elzabe. Companion to South African Cartoonists. Johannesberg: Ad. 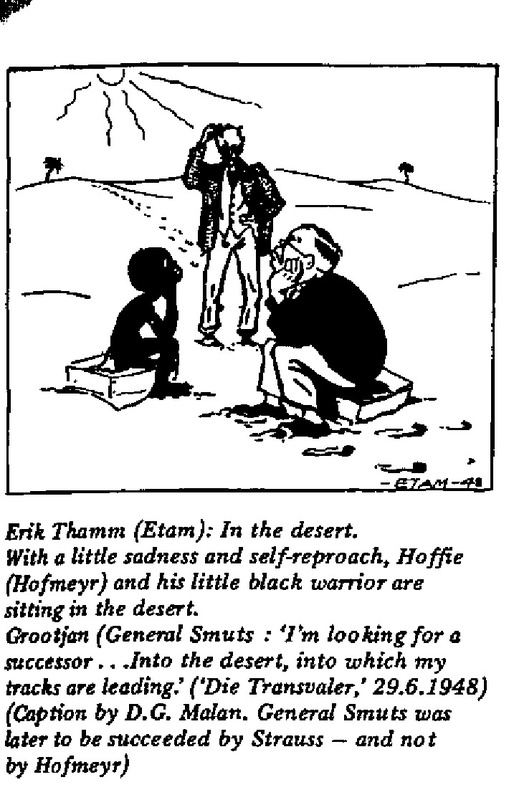 Donker Publisher, 1989., Schoonraad, Murray and Elzabe. Companion to South African Cartoonists. Johannesberg: Ad. Donker Publisher, 1989.